So after running around for an hour or two through every city in tram, I couldnt find him, I may have missed him I was pretty tired. also a few days ago i ran all around the water edge of all of tokuno and then boated to each island just to see if he somehow crashed on an island, I still couldnt find William. Might need alittle help with this one. I tried saying "William" to Faxon, Elliot and Warwick with no luck. Although I I think they are from the Harvest questline instead. 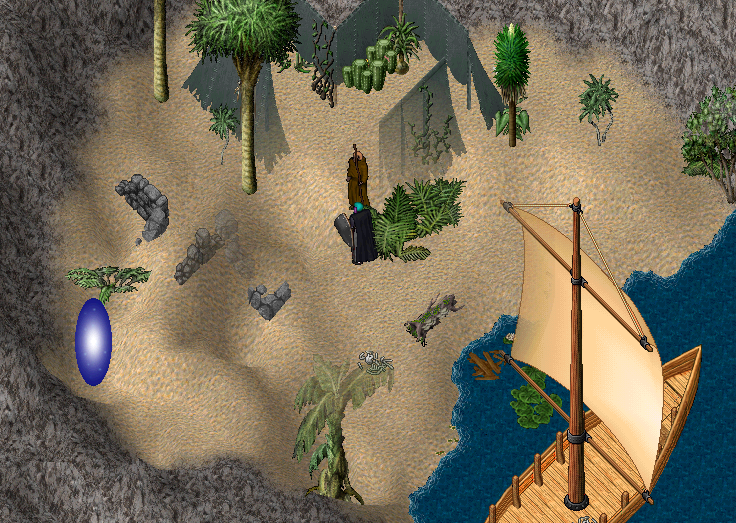 I checked through the Tram 'islands' runebook in Runes Galore to see if he was marooned on a random island, no luck. just rechecked all tokuno islands and tram islands aswell ran all around the waters edge of tokuno again, I havent seen anything. We know his last location was Cove because a piece of his journal is there. Lance said that he shouldve been back already, so I am guessing he is on a boat somewhere. 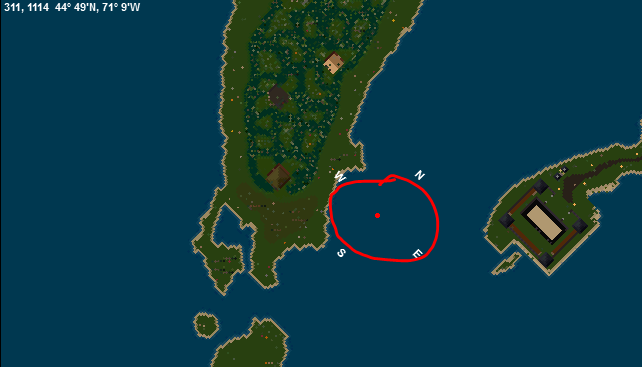 Amish Hammer wrote: just rechecked all tokuno islands and tram islands aswell ran all around the waters edge of tokuno again, I havent seen anything. We know his last location was Cove because a piece of his journal is there. Lance said that he shouldve been back already, so I am guessing he is on a boat somewhere. You have checked all of Tokuno?? Really?? The Silvertiger, Amish Hammer and argile like this. So I found him, hes not looking to hot, I saw the debris earlier but didnt pay it any mind because i was being lazy, so i went back to check it out, heres what i found. The Silvertiger, Selene and argile like this. 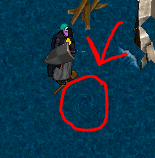 And there is a swirlie there that takes you to an incredibly difficult sea serpent. Left my boat there, had to get out of there quick, lol. Need moar firepower! Selene and argile like this. It will take you to this sandy little beach where a Giant Sea Serp is, Its very tough, will need quite a few people to take it out. The Silvertiger and Selene like this. 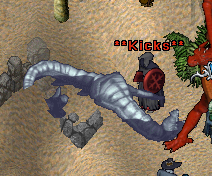 The Silvertiger, Selene, argile and 1 other person like this. The Silvertiger, Selene and Amish Hammer like this. so the sea serpent drop anything good? Hanging fish net deco. The single tile one, not the 2 tile one.